West Miami is in Miami-Dade County. West Miami has approximately 6,000 residents, of which a large percentage of the population is Hispanic or Latino. 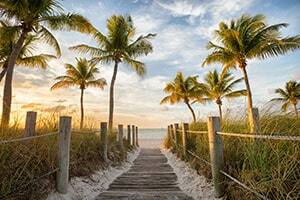 Families in West Miami who have been devastated by the loss of a loved one due to negligent or reckless actions of another are often left financially and emotionally strapped. Families may face financial hardship if they lost the provider of income and they have no other reasonable means to sustain themselves. The death of a loved one also places an emotional toll on the family. A wrongful death suit can provide families the means to support themselves financial and emotionally when faced with this extensive loss. 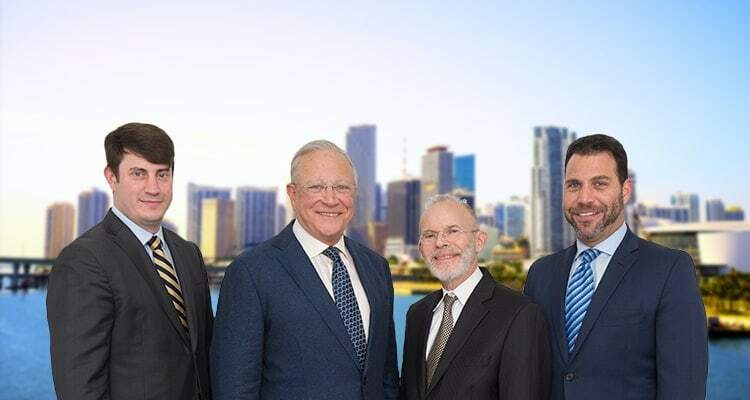 The West Miami wrongful death attorneys at Gerson & Schwartz have helped families to recover damages resulting from the negligent or reckless actions that caused the fatal accident. If you are struggling with the loss of a loved one due to an accident and need help, contact the West Miami wrongful death attorneys at Gerson & Schwartz at (305) 371-6000 for a free consultation. Is this a valid wrongful death claim under Florida law? What damages might my family be entitled to? How do I pay for medical bills and funeral costs after a wrongful death? Our West Miami wrongful death attorneys can answer your questions about wrongful death suits. Wrongful death suits are handled under a contingency fee basis. Fees associated with the wrongful death suit are only paid if the case has a successful outcome. In addition, our wrongful death consultations are free. Pursuing a wrongful death claim is a complex process that our West Miami wrongful death attorneys can help guide you through. If your family has been impacted by the death of a loved one that is the result of negligence, contact our West Miami wrongful death lawyers at (305) 371-6000 for your free consultation.